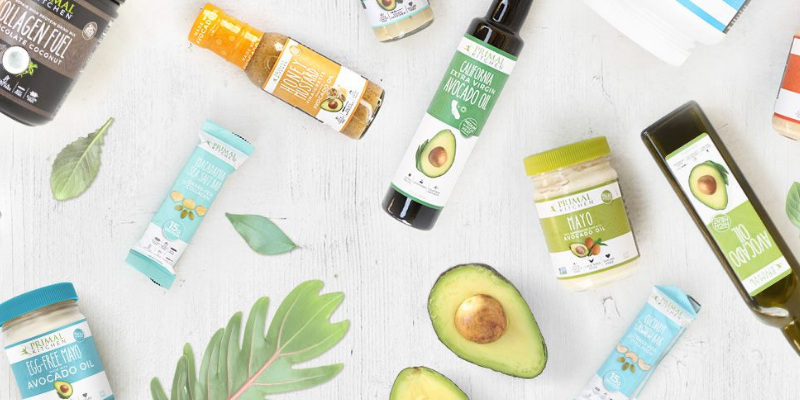 CHICAGO, United States — Kraft Heinz has acquired US paleo brand Primal Kitchen for approximately $200 million. The move comes amid a flurry of activity in the F&B sector, in which big brands are splashing out on disruptive startups to drive innovation. Primal Kitchen will join Kraft Heinz under Springboard, the company’s dynamic platform created to partner with founders and brands that it believes will disrupt the food industry. Founded by Mark Sisson and Morgan Buehler in 2015, Primal Kitchen is a better-for-you brand primarily focused on condiments, sauces and dressings including mayonnaise and avocado oil, with growing product lines in the healthy snacks category. The brand currently holds leading positions in both e-commerce and natural channels and is expected to generate approximately $50 million in net sales this year. According to Co-Founder Mark Sisson, Primal Kitchen’s mission has always been to change the way the world eats — a vision he believes Kraft Heinz can help to accelerate. “While our growth to date has exceeded all industry standards and expectations, our partnership with an industry leader like Kraft Heinz now offers an unrivalled opportunity to reach millions more of the consumers who have been seeking products like ours for years,” he commented. Kraft Heinz partnership with Primal Kitchen is consistent with its goal to position itself as a leading food company that’s growing a better world, added Paulo Basilio, US Zone President for the FMCG.